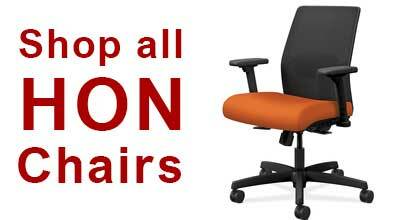 Great quality and priced way under competitors! My requesting department was very happy with both the quality of the product that they had ordered and excited we could get the amount needed in the short amount of time we were given. Excellent quality. Good product. Above and beyond, a solid company we can depend on. Way to go On time team! This is my second time ordering this product for my child's school. I purchased 10 this time and 16 in my prior order. Easy order! Easy payment! 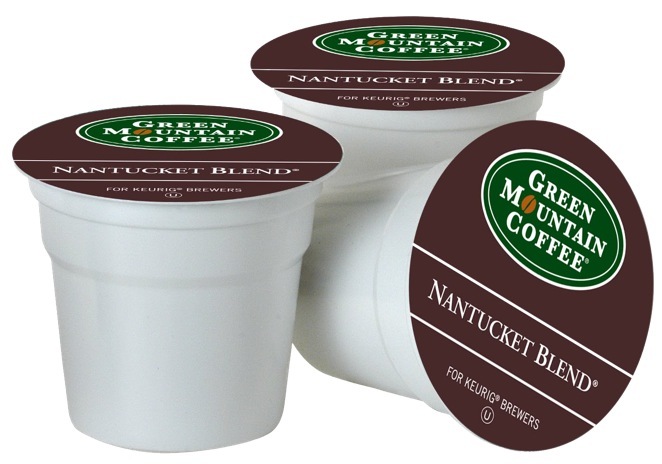 Great product for price! That's a five star formula for me! by Donald from Fort Bragg,Calif. WE had this item before used it till it fell apart. This item is slightlydifferent because of updated changes.Everybody likes it. Thanks so much for your question. Unfortunately, we do not have sheet protectors with 2 holes for the arch clipboard. As a top loading alternative, we offer these ticket holders, which might suit your purpose. 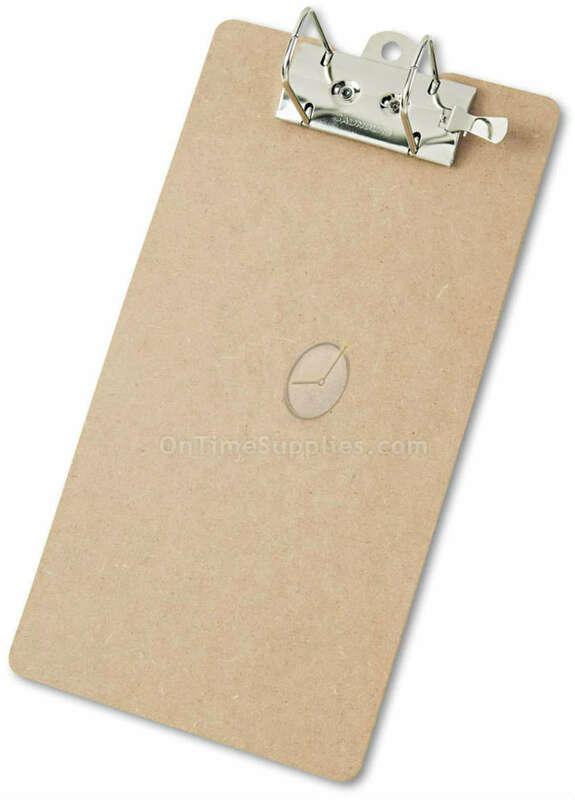 Item # UNV40305, Hardboard Clipboard - I would like to know if there is any name stamped on these clipboards? I am in need of plain. According to the manufacturer, there is no logo on item UNV40305, Hardboard Clipboard. There is a sticker on the back of the item which has the brand, SKU#, Country of origin, and UPC (but that sticker can be removed). The sticker is a labeling requirement. Do you carry legal size arch boards? Thank you for your question about Saunders Recycled Arch Clipboards. Here is the legal size Saunders Arch Clipboard (product number SAU05713). It is exactly the same as the letter size -- same ring style and capacity, same materials and construction. It's just 14" long to accommodate legal size forms and documents. How many sheets does this arch board hold? Thank you for your question about Saunders Recycled Arch Clipboard Rings. The locking arch rings can accomadate a 2-1/2" paper stack. That's an entire ream of paper -- 500 sheets. You do have to be careful about using your arch board to hold that much paper. The rings are large enough and strong enough to handle that much weight without any problems. However, you might have a hard time hanging that on a wall. You'd need a pretty sturdy hook! Clipboards & Form Holders: bulk pricing on recycled plastics, multi-color & aluminum storage clipboard form holders. Clipboards and form holders supply a convenient writing surface when you need one. On Time Supplies features a wide variety of clipboards and form holders for sale at bulk pricing discounts, including recycled plastics, multi-color and aluminum storage clipboard form holders. From basic Universal® Hardboard Clipboards to Saunders Aluminum Forms Folders, you'll find the clipboards and form holders you need at the price you want. 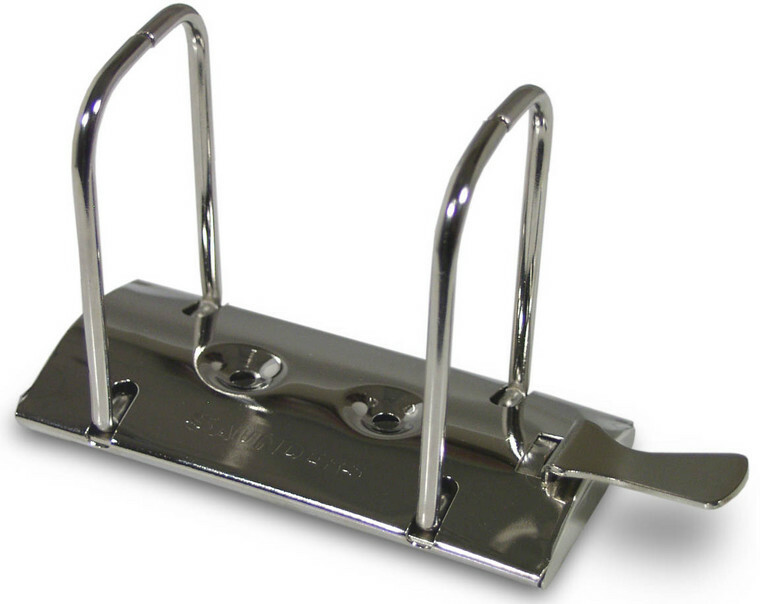 Plus, your clipboards and form holders arrive you need them, thanks to our speedy shipping and local pickup options. Need more information on the clipboards and form holders for sale at On Time Supplies, or on GSA pricing? Call us toll free at 1-866-501-6055. We're happy to answer any supply questions.